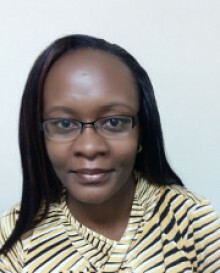 Vice Chair of The Kenya Association for the Prevention and Treatment of Tuberculosis and Lung Diseases (KAPTLD). Anne is a Paediatrician and Respiratory Medicine specialist working in Nairobi, providing specialist services in Paediatric Pulmonology in Kenya. She has a special interest in management of Asthma in Children and raising awareness on Allergic diseases and their proper management. Anne is currently also involved in linking the Allergy society to collaborate with local and regional societies to create a strong association and raise the profile of Allergology as a distinct field in Medicine.